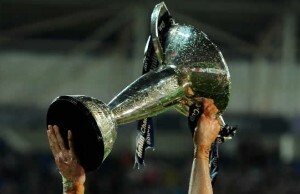 The teams for this weeekend's Amlin Challenge Cup matches betweenToulon v Stade Francais Paris as well as Biarritz Olympique v Brive have been released. 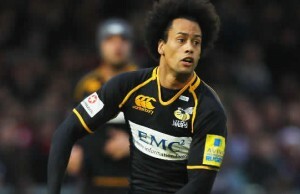 London Wasps booked a place in the Amlin Challenge Cup quarter-finals a with 36-13 victory over Bordeaux-Begles at Adams Park on Sunday afternoon. 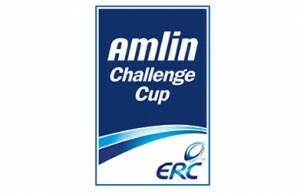 The teams for Saturday and Sunday's Amlin Challenge Cup Sixth Round matches have been released starting with the Crociati v Bucharest Wolves match. 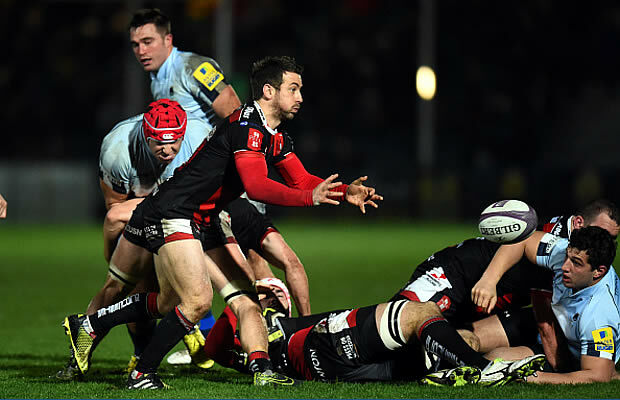 Worcester Warriors smashed Crociati Parma 55-10 in their Amlin Challenge Cup match to set up a pool deciding clash with Stade Francais next weekend. 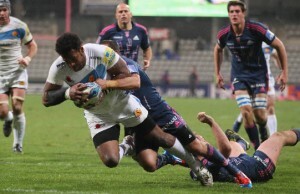 Benjamin Boyet kicked four penalties to earn Bayonne a Pool 3 Amlin Challenge Cup victory over Bordeaux-Begles to keep the pressure on London Wasps. 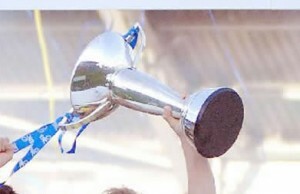 Sale Sharks secured another Amlin Challenge Cup Pool five victory when they beat Agen 41-21 at Edgeley Park on Sunday. Lyon kept their slim qualification hopes alive after cruising past Petrarca with a rampant first-half performance in Italy. 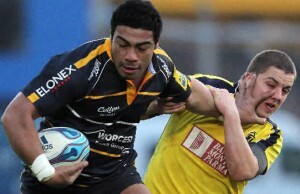 Worcester Warriors smashed their Amlin Challenge Cup Pool 1 rivals Bucharest Wolves 57 -13 at Sixways Stadium on Saturday afternoon. 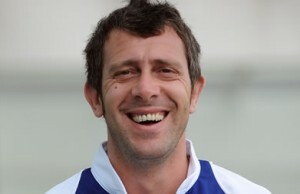 Perpignan secured a 13-30 victory over Cavalieri Prato in Pool 4 of the Amlin Challenge Cup on Saturday. 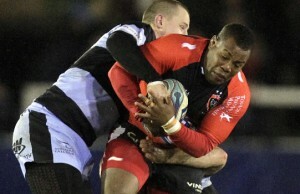 Bordeaux-Begles beat Femi-CZ VEA Rovigo 15-10 in their Pool 3 Amlin Challenge Cup clash after trailing at half time. Stade Francais kept the pressure on Pool 1 rivals Worcester with a 45-3 Challenge Cup victory over Crociati Parma at Stade Jean Bouin on Thursday.